Tim is responsible for the development and management of Comcast Technology Solutions’ international network of strategic business Partners. Together with these Partners, Comcast Technology Solution is delivering the next generation software-based video management and distribution platforms for broadcasters, pay TV operators and content owners. 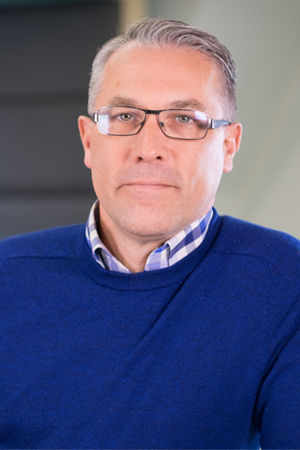 Tim has worked in the international media industry for over 20 years: firstly in marketing and latterly senior business development roles for media technology and content distribution companies such as APTN, WRN Broadcast, Babcock Media Services and Vision247.